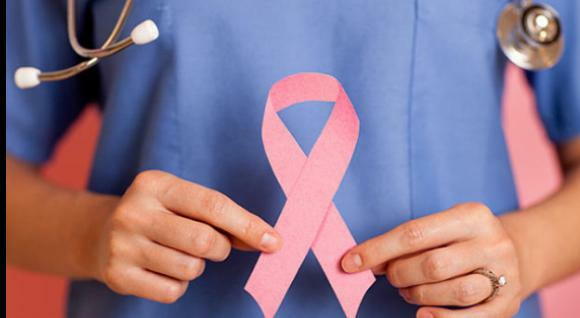 A study reveals that chemicals found in cleaning materials, textiles, plastics, paper and some personal-care products can trigger breast cancer. According to the senior author of the study, William Baldwin, an assistant professor of biological sciences at the University of Texas at El Paso, the chemical called 4-nonylphenol binds to estrogen receptors in breast tissue which increases the risk for breast cancer. Part of the problem is that the chemical, which mimics estrogen, may last longer in the body than natural estrogen. Baldwin and his team compared the effects of giving differing doses of the chemical, 4-nonylphenol and estrogen to mice. When they followed mice genetically engineered to readily develop breast cancer over 32 weeks, many of those given 4-NP developed breast cancer while those given equivalent doses of estrogen did not. Baldwin and other experts estimate that established risk factors such as aging, early onset of periods, late menopause, delayed childbearing and genetics explain only about 25 percent to 50 percent of breast cancers, and that environmental exposure plays a big role. We can now test for this environmental toxin through a test called Toxic Element Core from Genova Diagnostics. The good news is you can modify and reduce this toxic chemical. I recommend consulting with us for this type of testing. As a functional medicine practitioner, we have the training and knowledge to help you reduce this environmental toxin. Call us at (609) 484-9300. Or visit the link below to schedule an appointment. We can help you live an active-healthy lifestyle and enjoy every season of life. Disclaimer: We do not directly dispense medical advice or prescribe the use of herbs or supplements as a form of treatment for illness. The information found in this Newsletter is for educational purposes only and to empower people with knowledge to take care of their own health. We disclaim any liability if the reader uses or prescribes any remedies, natural or otherwise, for him/herself or another. Always consult a licensed health professional should a need be indicated.